Starbucks will partner with Percassi Group, a Bergamo-based company that has developed other American brands like Victoria’s Secret in the country. 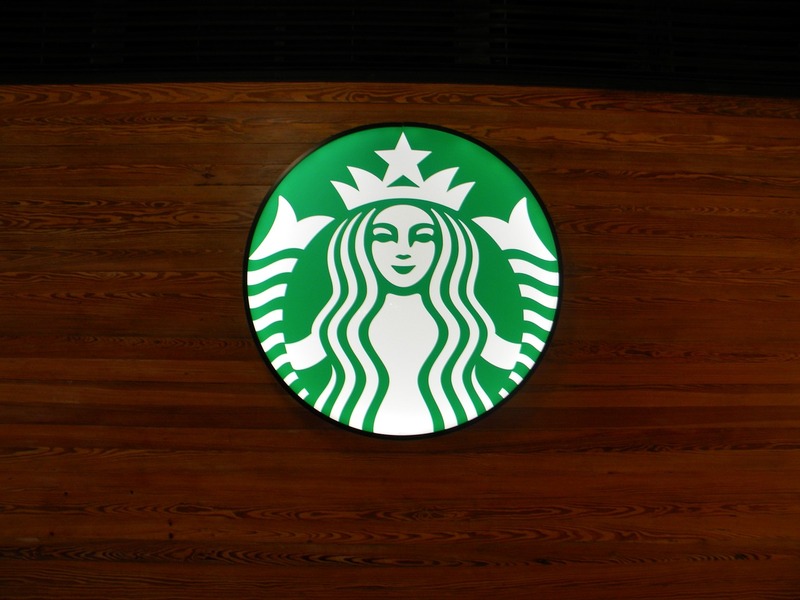 Percassi will own and operate Starbucks’ Italian stores as a licensee/franchisor of the brand. CEO Howard Schultz said in a release the partners will bring the “Starbucks Experience” to Italy in a way that “will make you all proud.” Schultz said he has been going to Italy since 1983 and Italian coffee makers inspired his vision for the coffee house chain, which now has more than 23,000 stores around the world but not a single outlet yet in Italy.